Choje Akong Rinpoche’s activity extended far beyond the confines of his Seats at Kagyu Samye Ling in Scotland and Tsawa Gang Dolma Lhakang in Tibet. It included Dharma teachings, humanitarian works and therapy groups. Consequently there are now a vast number of Centres worldwide dedicated to the different aspects of his activity. 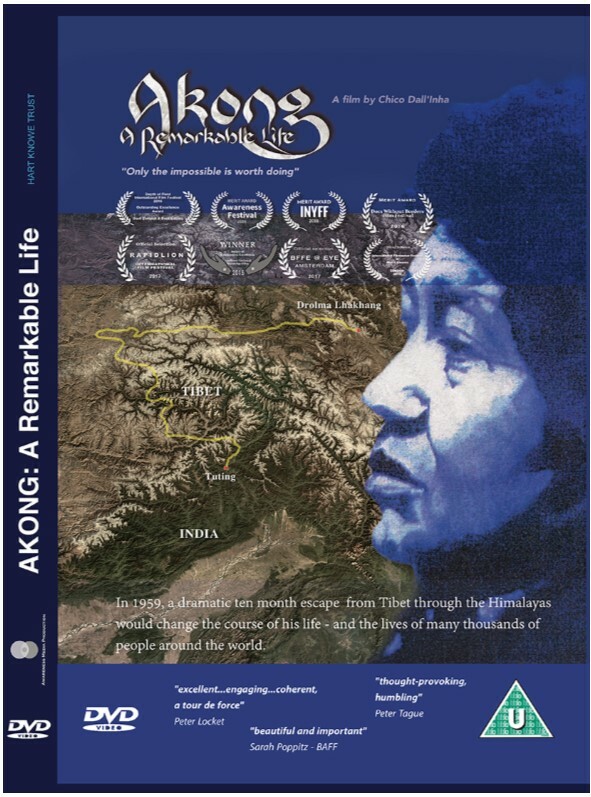 A copy of རྗེས་དྲན་སེམས་ཀྱི་མཆོད་པ། the life-story of Akong Rinpoche, is available for free download through Tibetan e-Books. Click here for this book, available in Tibetan language only. 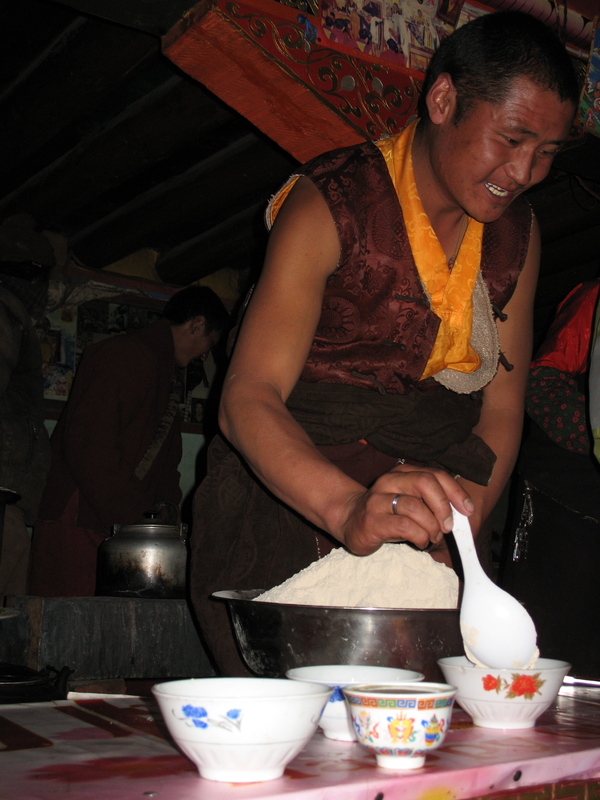 A copy of ཨ་དཀོན་རྗེས་དྲན་གྱི་དེབ་ཕྲེང་དང་པོ། the life-story of Akong Rinpoche, is available for free download through Tibetan e-Books. Click here for this book, available in Tibetan language only.